Oct 24, 2013 in "Disney Springs"
The Orlando Sentinel is reporting that Disney has agreed contracts for three pedestrian bridges to be built as part of the Downtown Disney redevelopment into Disney Springs. 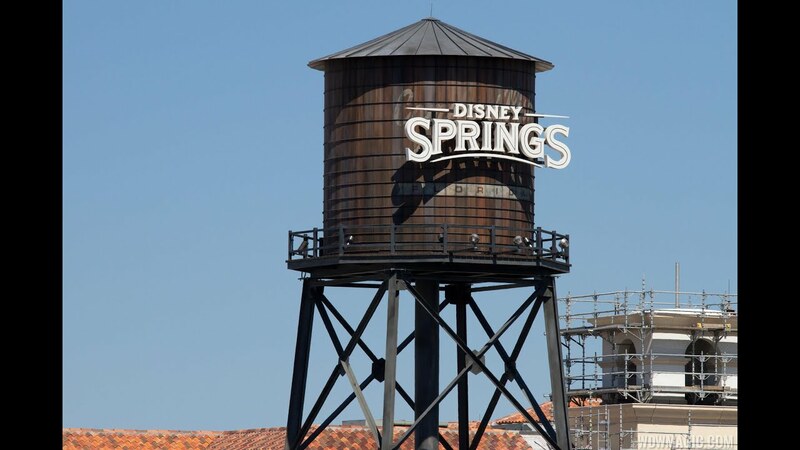 Spanning the busy Buena Vista Drive which runs alongside Downtown Disney, the bridges would provide an important link between the Disney Springs site and cast car parking on the opposite side of the road. Although three bridges will be designed, it has not yet been determined how many will actually be built.